Undoubtedly the internet is constantly changing and getting further developed continuously. As we all know Google Chrome is an outstanding internet browser, well packed with essential features. Moreover, the greatest preferred standpoint that Google Chrome has its extensive library of extensions accessible on the Chrome Web Store. Obviously, well known popular extensions are accessible for different browsers as well, yet the sheer number and the quality of extensions which is accessible for Chrome are unmatched. Since the number of extensions accessible on the Chrome Web Store is so broad, it is hard to discover the best extensions which are extremely valuable to a user. In this article, we have created the list of Google Chrome extensions that will show you 10 chrome extensions in various categories. These add-ons are all free to use and amazingly useful that can make your web browsing easier and more productive. The internet has paved its way off by making us lazy. For instance, we don’t need to go to banks for any transactions or to any store to pay our bills. Everything is possible just at our fingertip. We have dozens of passwords to keep all those stuff more safe and secure, and the more secure they are the harder they are to remember. So what is the solution? LastPass is an online password manager designed to reduce the headache of managing various user accounts and passwords making your browsing experience secure and easier. Pocket is a tool that allows you to clip all different types of articles, web pages, images, and videos, for reading or for viewing. You can even store them for offline browsing. Pocket works for clipping informational articles that you are interested in reading later and then delivering those whenever you want to consume them. 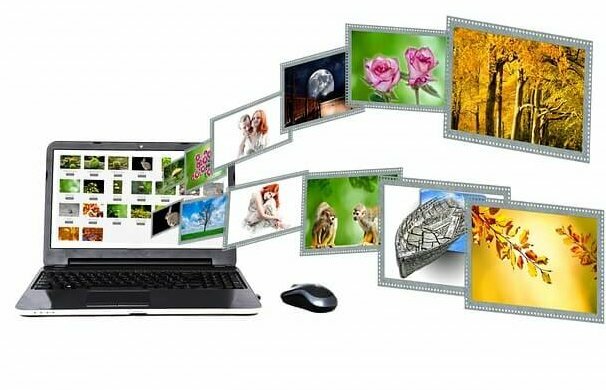 The first image search engine on the web to use image identification technology, instead of using keywords, metadata or watermarks. This extension makes query available in few couples of clicks. With this extension, you can gather your resources back for your chrome web browser. If you open tons of extensions or the tabs your browsing slows down. This great Suspender allows you to keep those tabs open but not drain the resources of the computer to make your browsing faster. This is a great tool that allows you to gain back speed that you miss by having many tabs open. OneTab is the most profound chrome extension for functionality. It compresses all your open tabs in a single one. Many people think that OneTab is just being a tool where you could take all the sites that you have open at once and to quickly get them all closed so that you could free up a little bit of processing on your PC, shrink them down in one tab. Whereas, there is a lot more to it, than that. You could rename the set of tabs as the set of bookmarks. When you need to open them they would look like a to-do list. Another option many people are not aware of is you can cross the things off. You can go to the options and lock all the tabs, so they stay in that one tab page almost like a set of bookmarks. If you want to come back to the page then you can keep it open and come back whenever you feel like. These organized tabs with somebody else you could even do that. You just have to copy the link by opening the particular tab and send, they can use it in the same exact way you do. There is even an import and export feature. If you just need to copy the actual links rather than doing the share option you could do it. Attributing online research for students and writers can be a painful task. 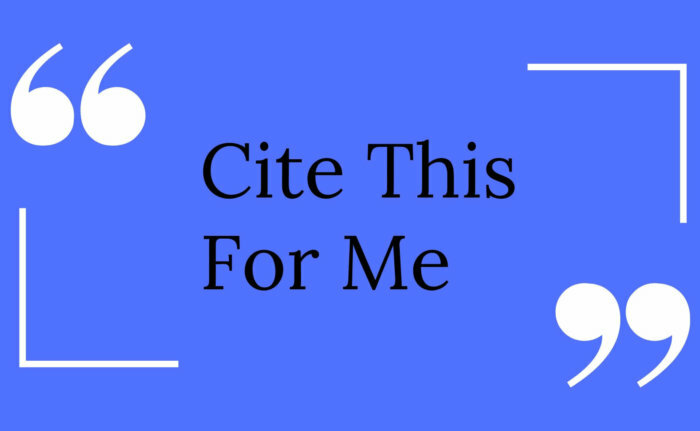 Cite this for me is an extension available from the chrome web store that allows users to quickly cite their research that they are conducting and tracking all the things that have been used. With Cite this for me you can easily copy or save the citation styles to the clipboard so that it can be used in your documents. Everybody wants to save cash even if they’re shopping. But for online shopping deals, many people have turned Google extension called honey to help them save some cash. But the question remains does it really works or the trouble remains the same. Honey is a simple extension that installs in the browser of your choice. This app helps to make sure that you’re saving money as much as possible. This extension is best used with Amazon but feel free to try it with other sites available. Honey is as simple as navigating to the product page. You can check the price history for the product or add the product to the honey drop list which allows you to receive the notification when an item drops in price. Social blade extension allows you to view YouTube statistics while watching a video, how? By registering to a social blade account. Social Blade gives you the knowledge about the series or the videos. One of the best ways to know other Youtuber’s earning is by using Social Blade. This extension even let you review your followers and views. 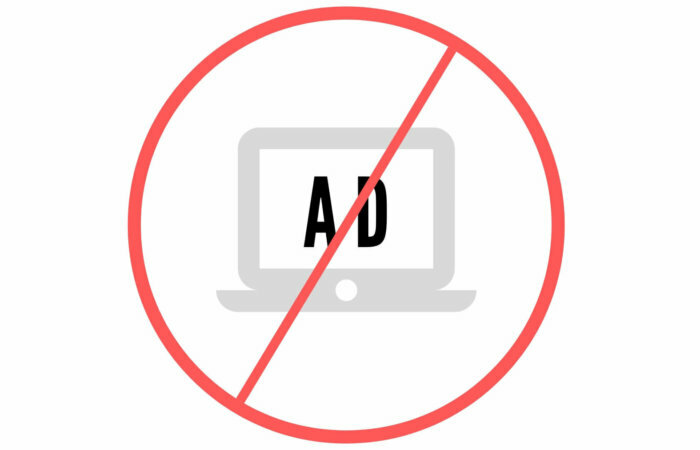 AdBlock Plus blocks ads on whatever website you may be on and just get rid of the hassle of dealing with ads. It is the most convenient extension, it also has the option to filter malware and social media buttons. All the information that we are getting on a daily basis, if we are organizing our thoughts on a particular subject, it takes all our time and resources. So we need to get it all organized. This is where web clippers come in. It quickly and easily saves the web content. Evernote extension is available for Safari, FireFox and Android. Google Chrome remains a popular web browser for web users. On the off chance that you aren’t extracting the amazing functionalities of chrome extensions, then you’re most likely losing your time performing dreary tasks.